Not a lot of change on the Truckee river as of late. Fish are moving into faster water to put on the feed bag for winter. Search pocket water and runs moving faster than a walking pace. Fish are being caught all times of day as it is not cold enough to really drop the river temps which have been in the mid 50’s. 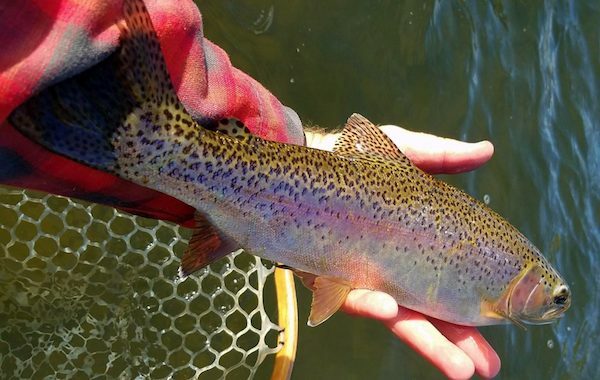 This is the ideal temperature for trout to feed and they are doing just that. 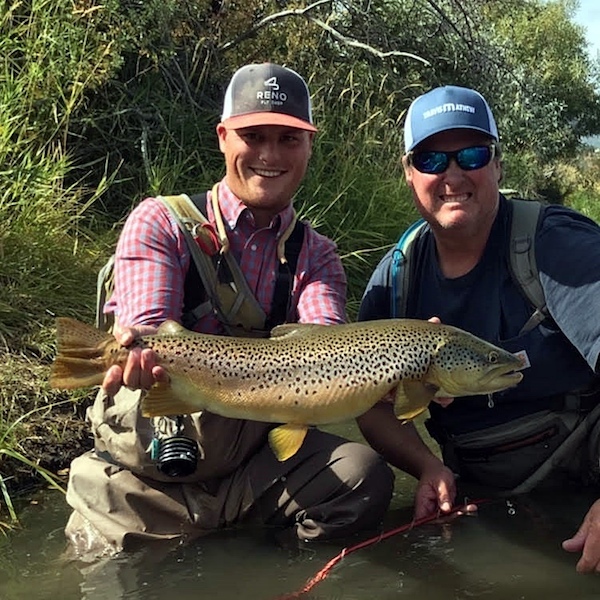 Streamer fishing is definitely increasing in its effectiveness as we get closer to the brown trout spawn. Morning, evening, and stormy days will be best for this method. European Style Nymphing has been super effective with fish in the faster pocket water with its conflicting currents and turbulent water. You can cut through the water well and really put your flies at depth quickly and effectively. 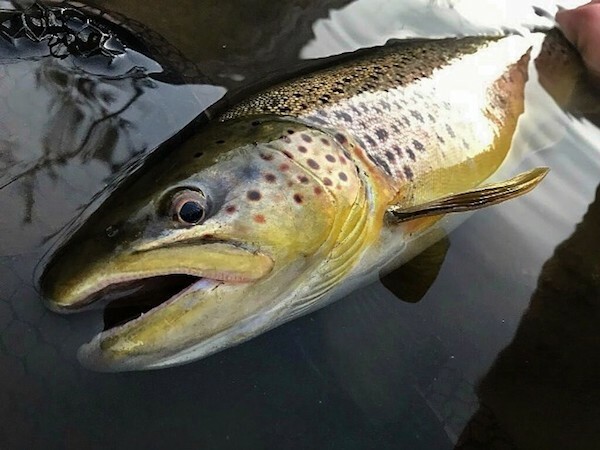 Intermittent storms and colder air temperatures will begin to affect water temperature, but it shouldn't drop enough to affect the fish significantly for quite some time. As I stated above this weather is a great time to get out and throw some big flies for big trout.